Location: Sweet Summer Cottage, Jonker Street Melaka. This tiny little cottage reminds me of Lavender Cottage in Taiwan. Sweet Summer Cottage is located at Jonker Street Melaka. Just beside Geographer and opposite of Eleven Bistro. You can buy their handmade soaps, attend their D.I.Y class, or even custom made your own soap for events such as Wedding Door Gifts, Birthday gifts, Just for fun gifts, Christmas Gifts, Valentines Gift and etc. This is what you'll get when you put two crazy-outgoing girls together - exploring the fun around the world Melaka. (that's because we got nothing better else to do). Meet our Instructor for the day. Miss Mint. Peppermint, Mint. Putting on their cute little apron. Crystal clear soap or white soap. You can choose either one you like. 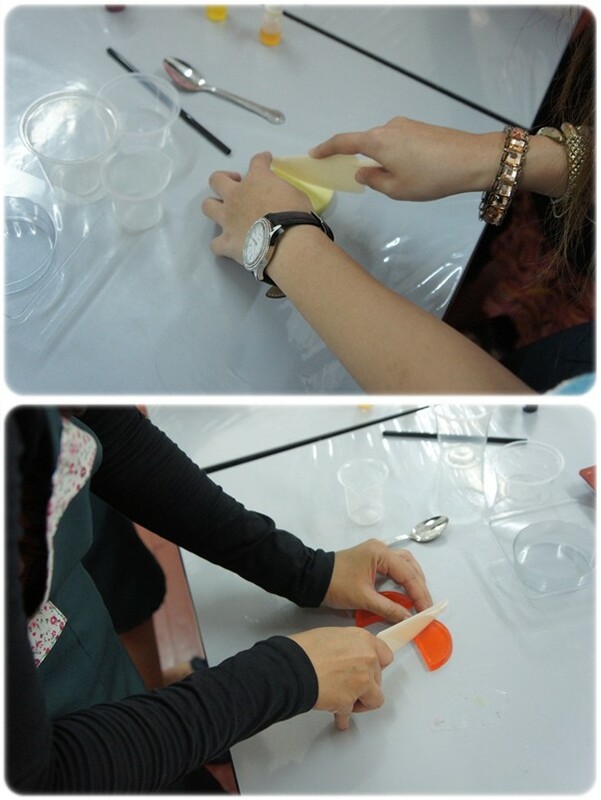 Our assignment for the day - to create a Bear shaped soap and Afternoon tea-shaped soap. This one is simple. All you need to do is to pick your favorite color and blend them together and pour it into the mould and waaallaaaa~ there you go. The trickier one is the Afternoon tea-shaped soap. It's actually a shaped of a drink. 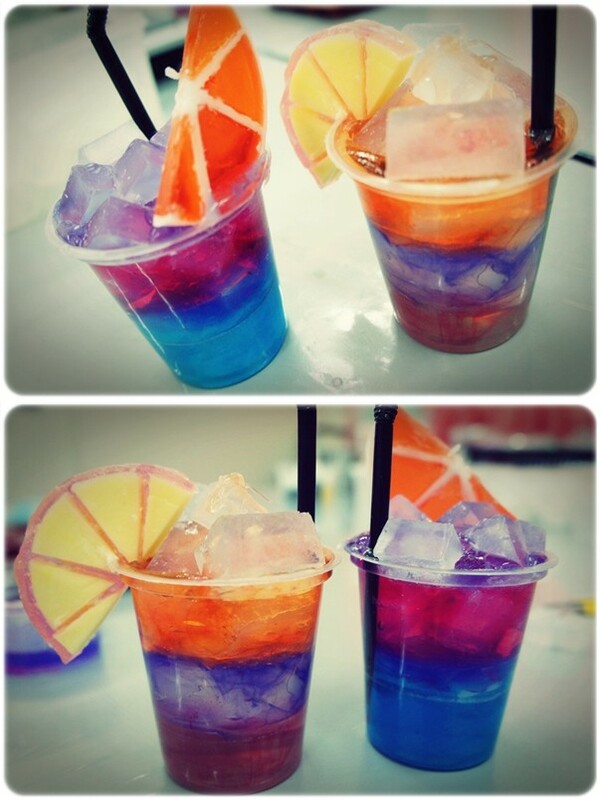 Soap shaped ice cubes. Cuteeeeee!!! The camera guy for the day. Thanks baby. By the way, according to her, most of the participants who joined the D.I.Y class are mainly kids who were accompanied by teachers. Seems like we were the only adolescent who joined the class. We are just cool like that yo! Those who are interested in joining, please don't be shy or hesitate to contact them. Click below for their official website. 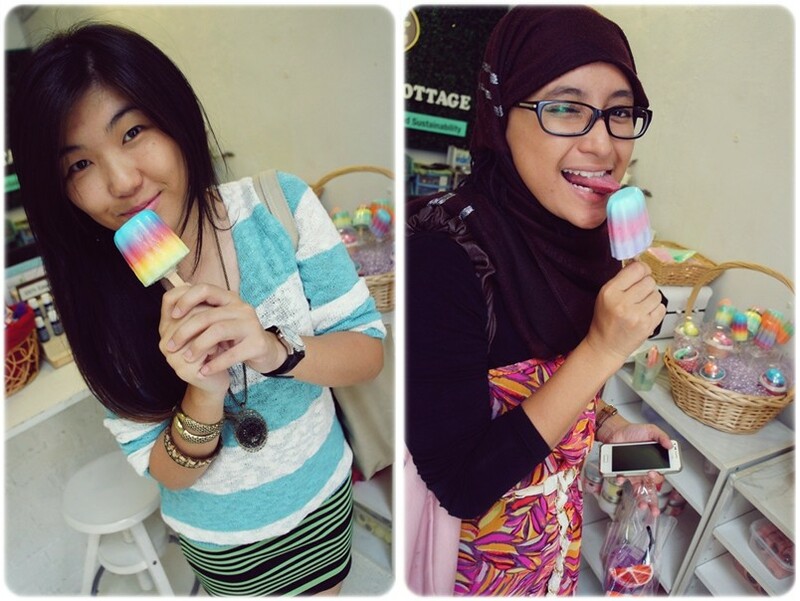 Camwhoring with the lovely Ice Cream soap. Had fun doing my D.I.Y soap. Hopefully they will invite me if there's any cool and fun activities going on.